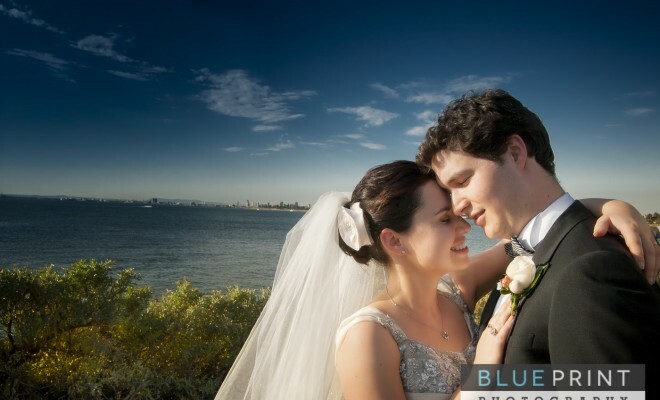 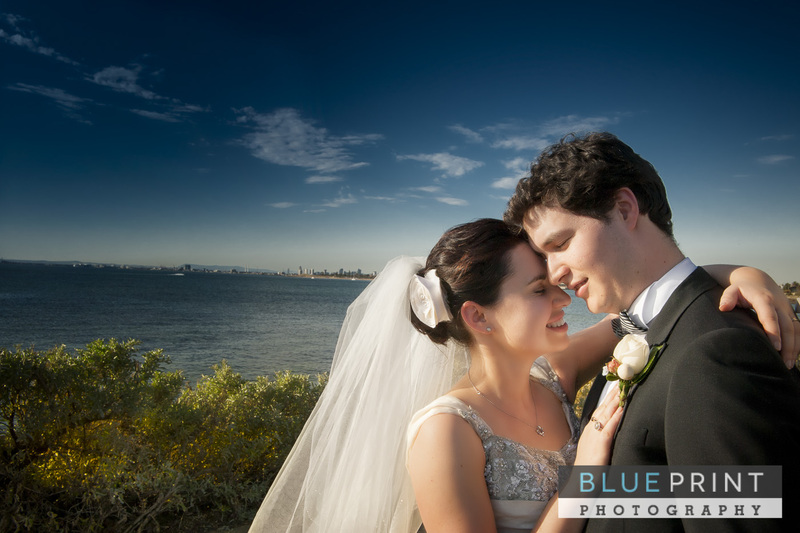 I couldn’t have been happier than when Anna and Andrew booked my services for their wedding at the Brighton International. 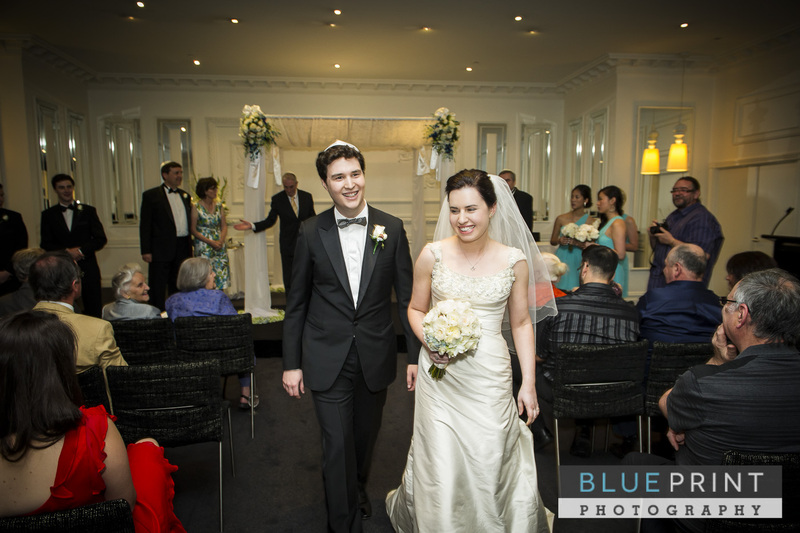 From the start I knew this was going to be an extraordinarily special occasion. 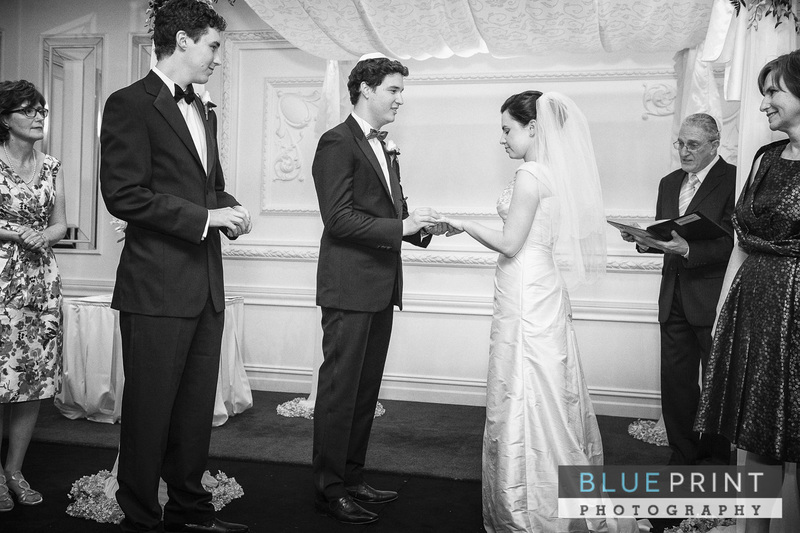 They really wanted their day captured exactly as it happened without being made to feel self-conscious. 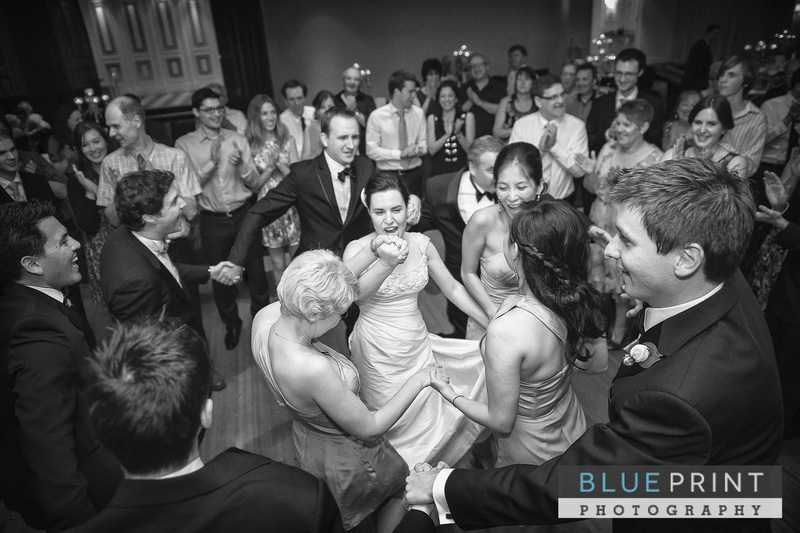 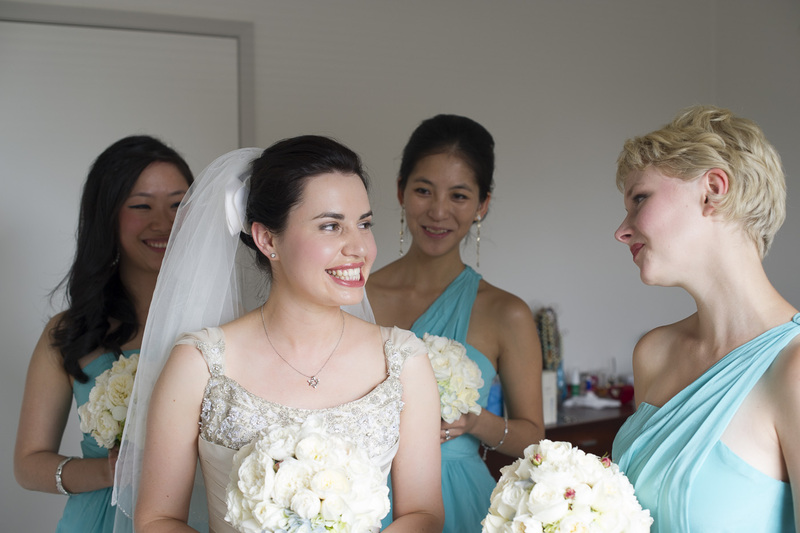 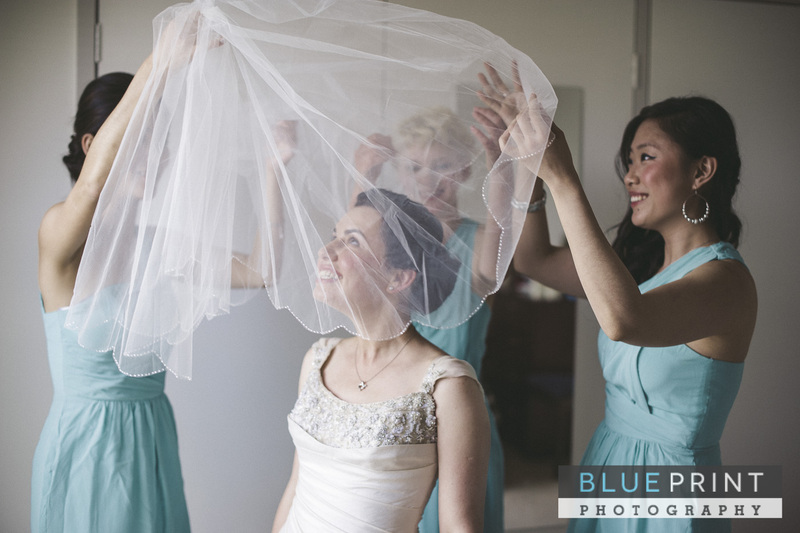 My reportage approach to wedding photography was exactly what they wanted. 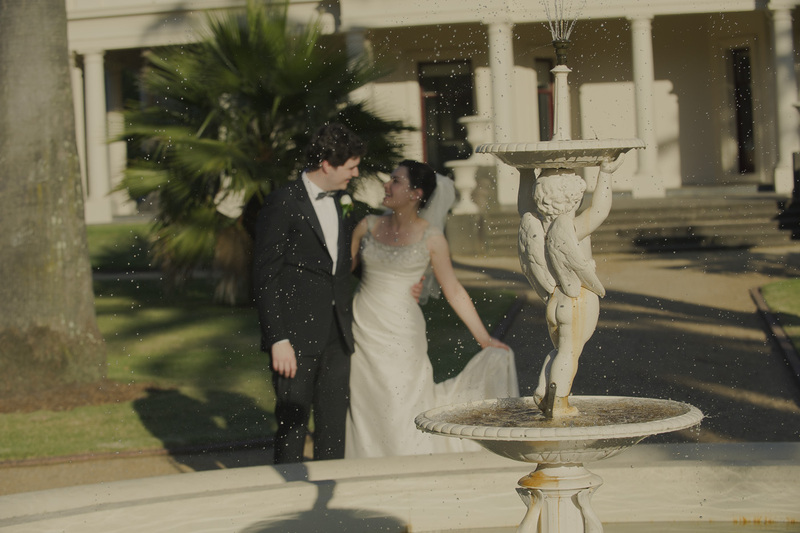 An amazing sunny day, when I rolled up to Andrew’s parents place. 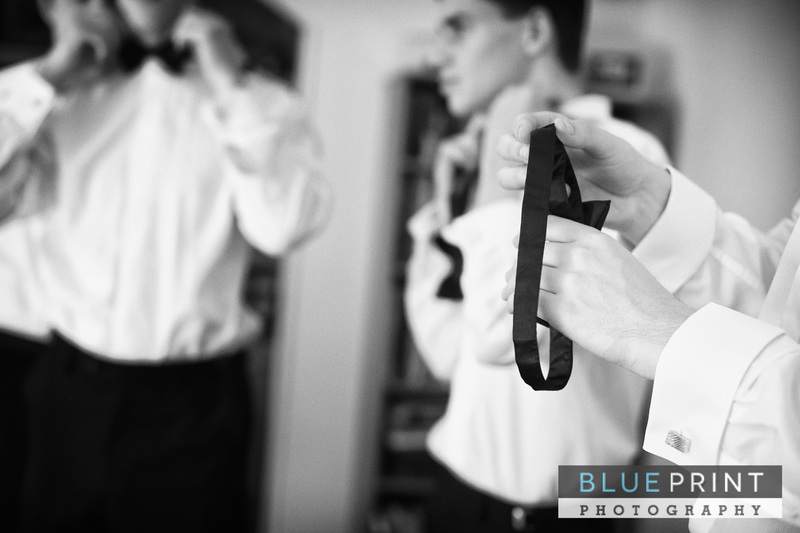 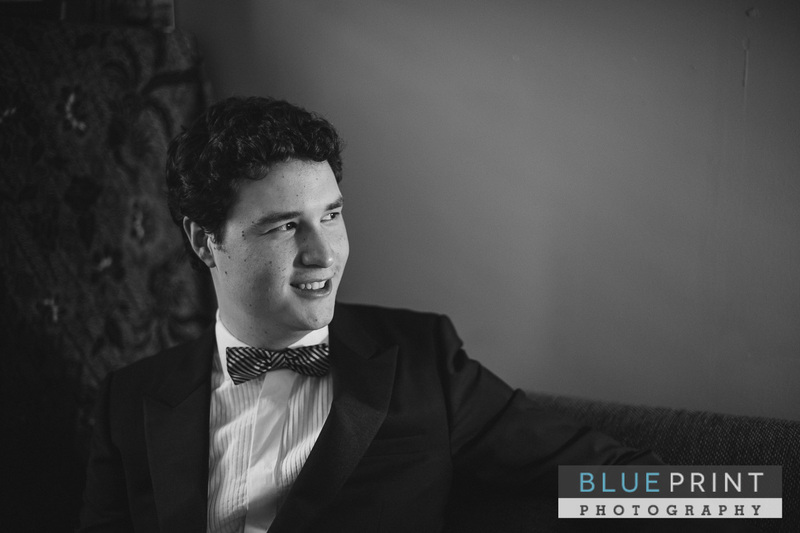 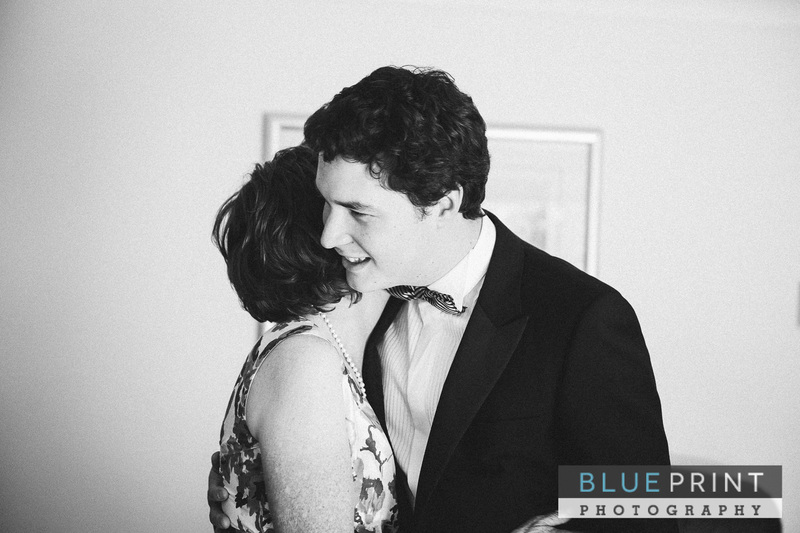 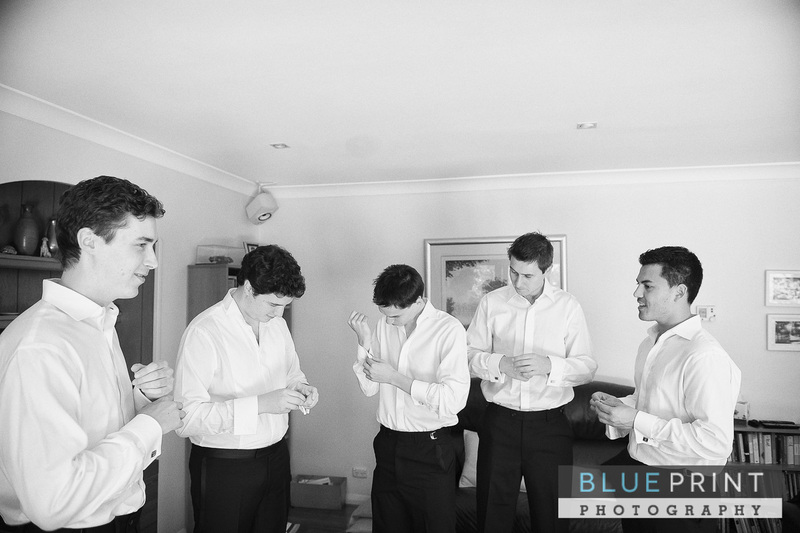 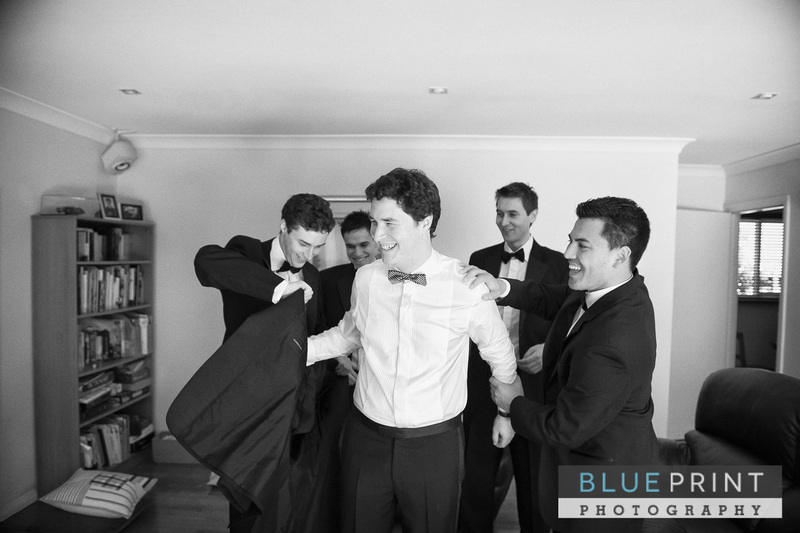 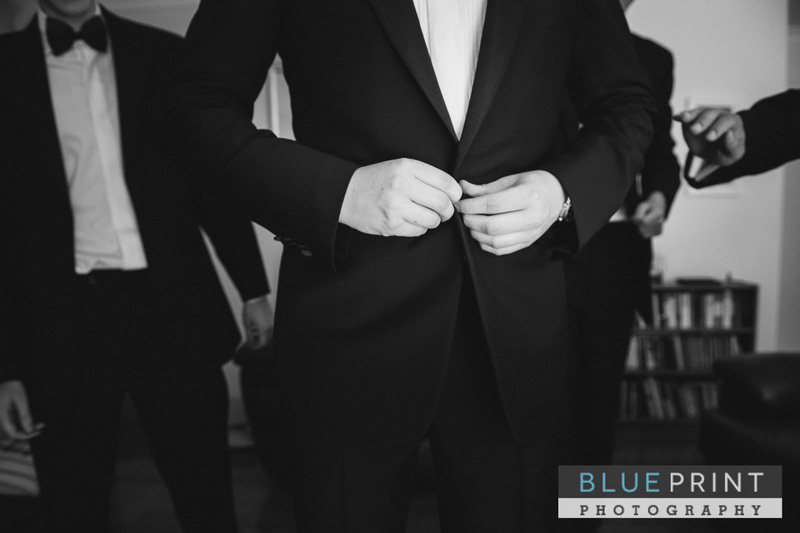 Lot’s of bow ties being flung around the room, and plenty of laughs, as the guys got dressed for the big day. 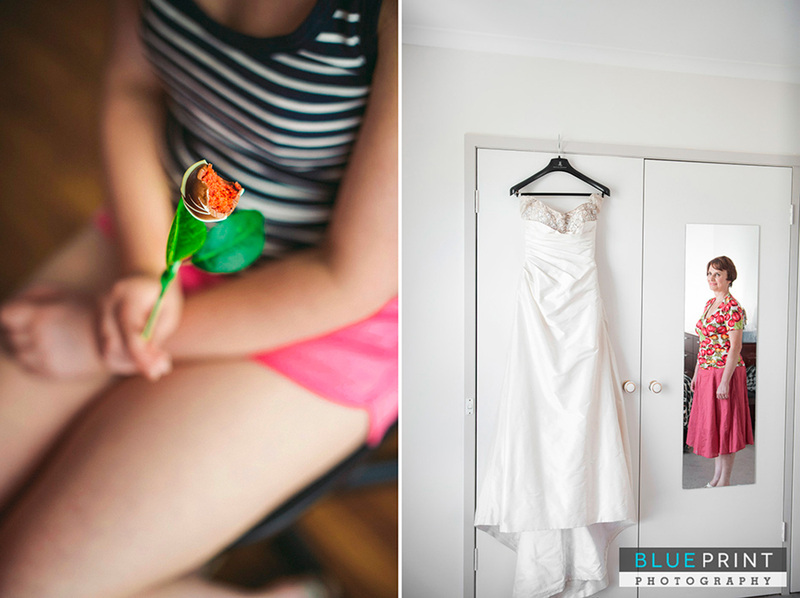 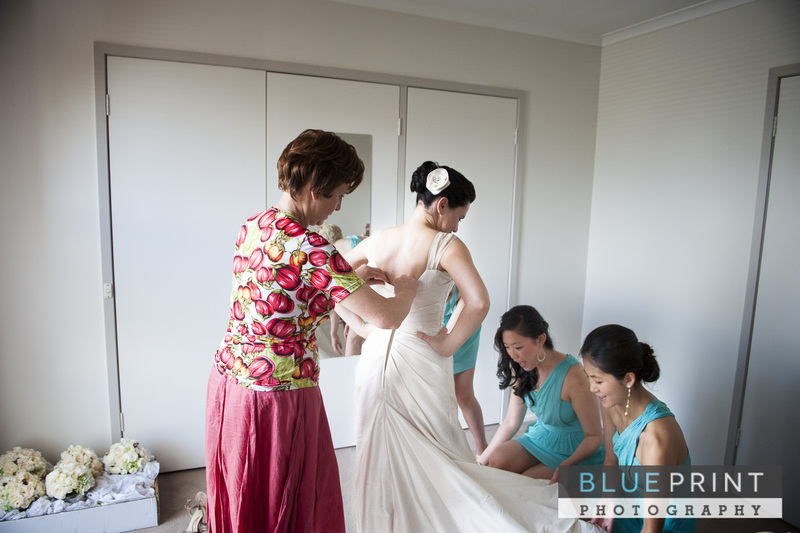 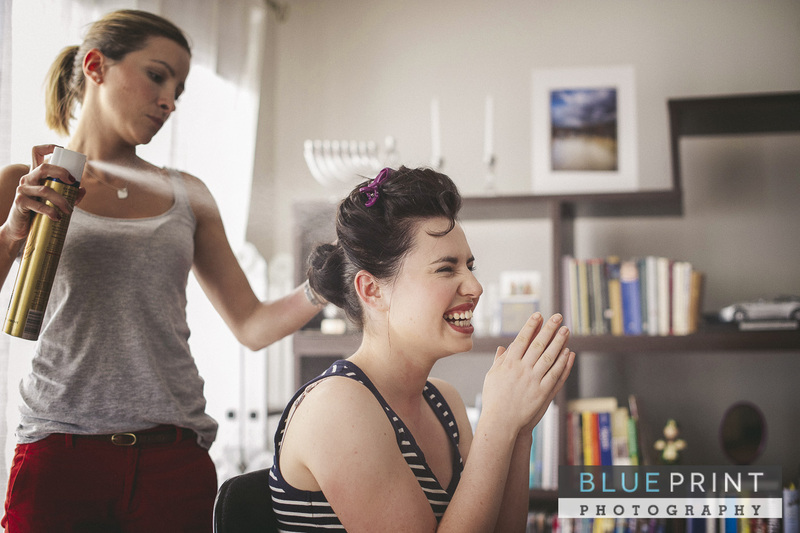 Now I thought I might encounter a more subdued scene at Anna’s place, as the girls got ready. 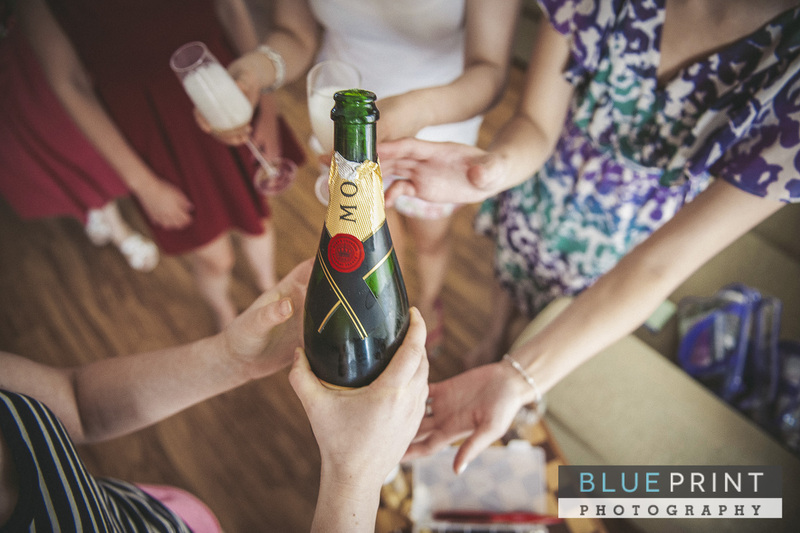 Lets say I was pleasantly mistaken, with the champagne flowing and the chocolate covered flowers being eaten. 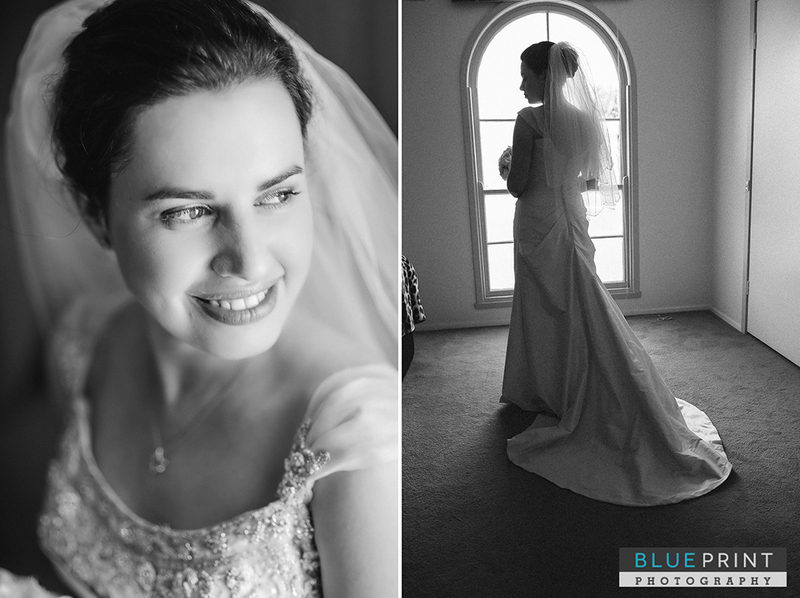 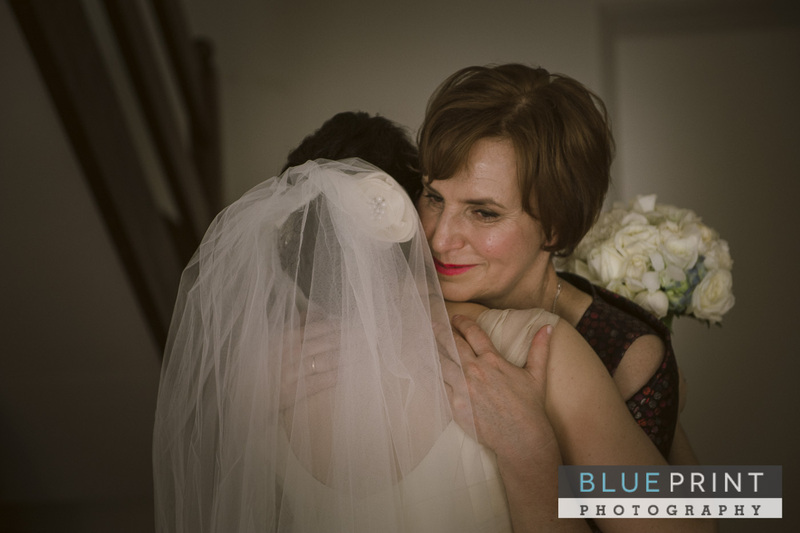 The emotion on Anna’s mums face when she saw her daughter in her amazing dress is what I live for when it come to capturing those little moments. 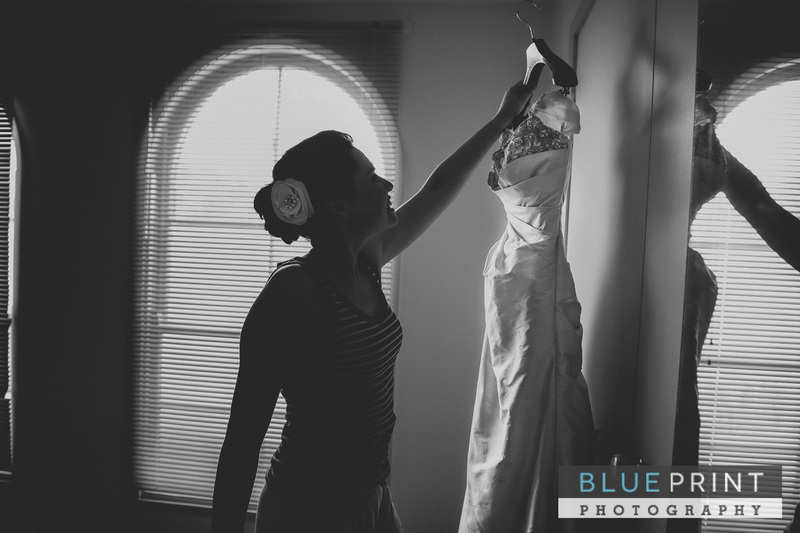 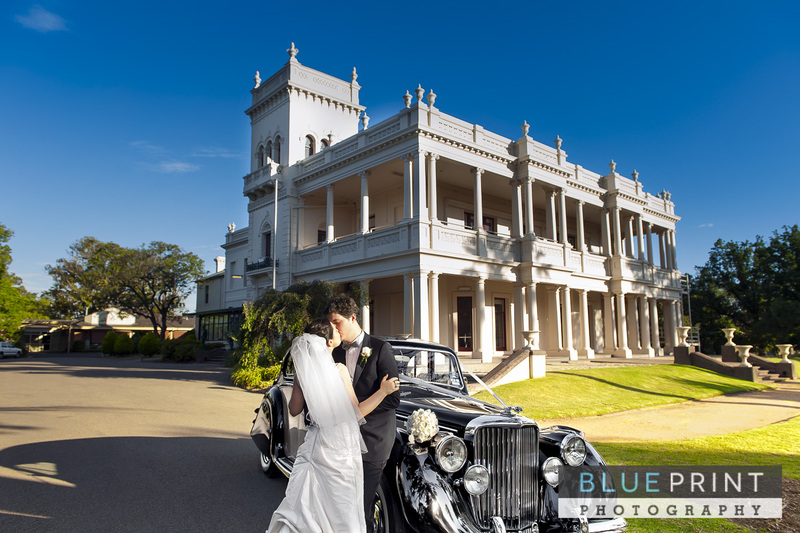 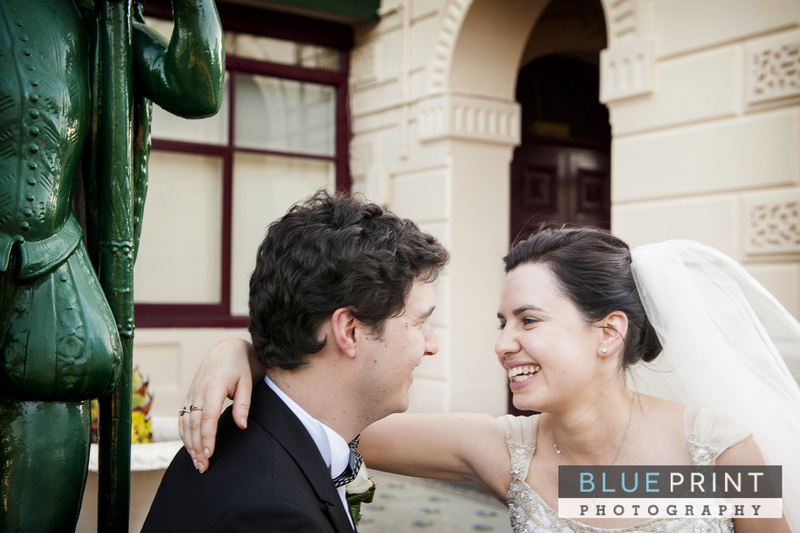 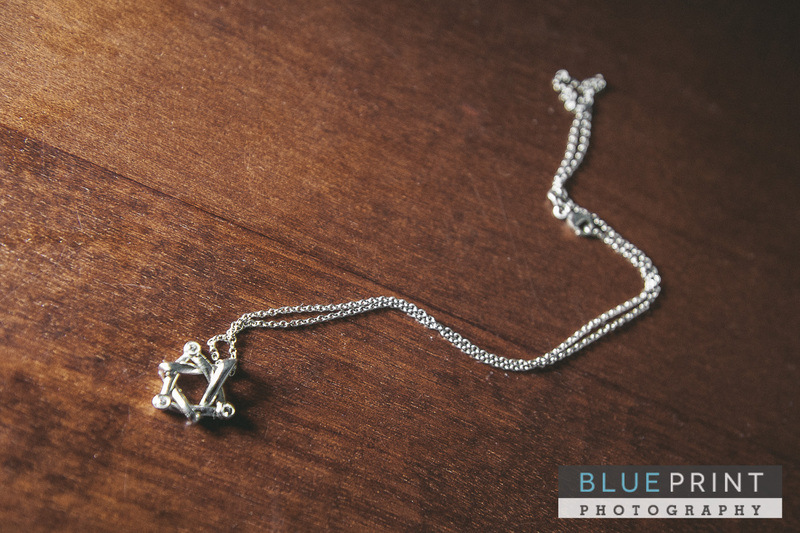 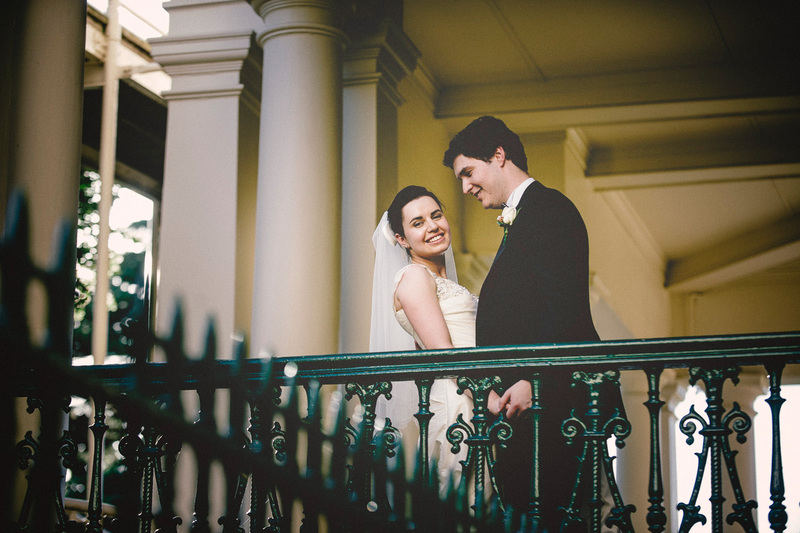 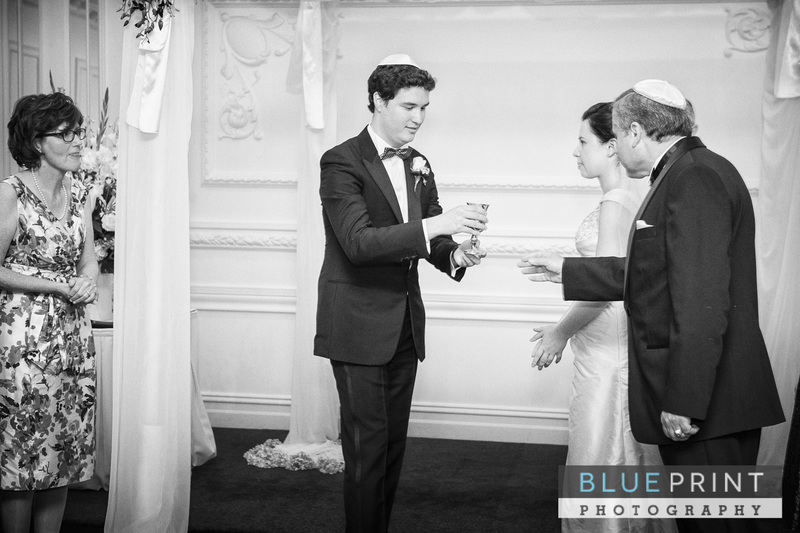 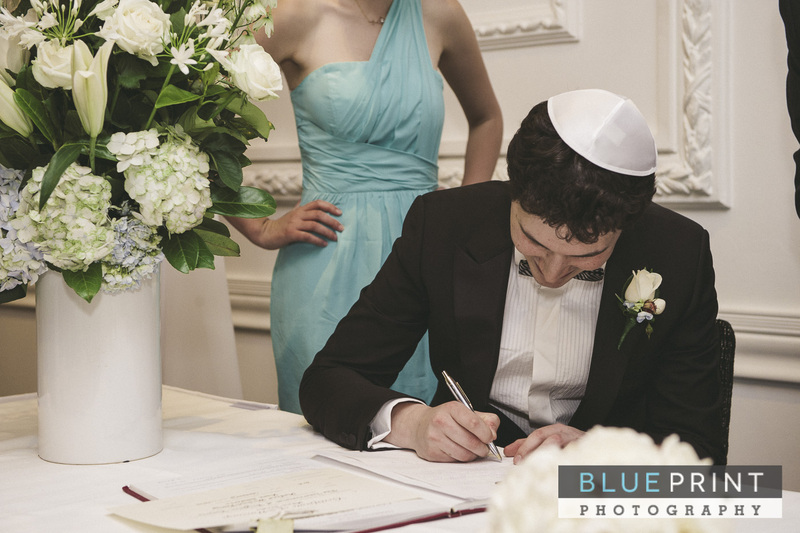 Their Jewish wedding was held inside the Brighton International. 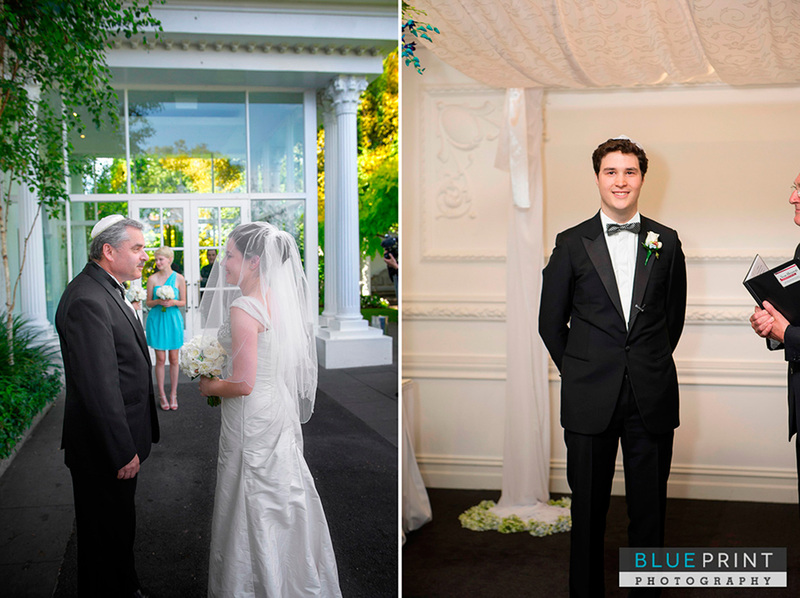 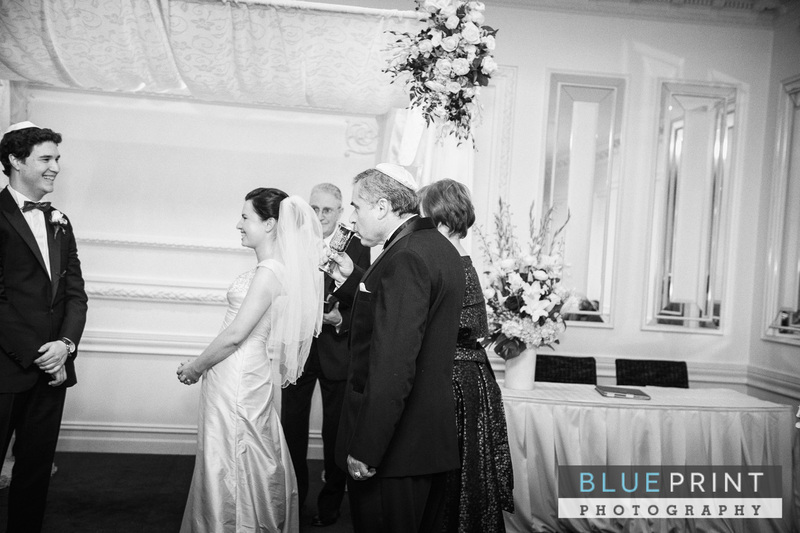 Anna and her dad approached Andrew standing under the Chuppah wedding canopy. 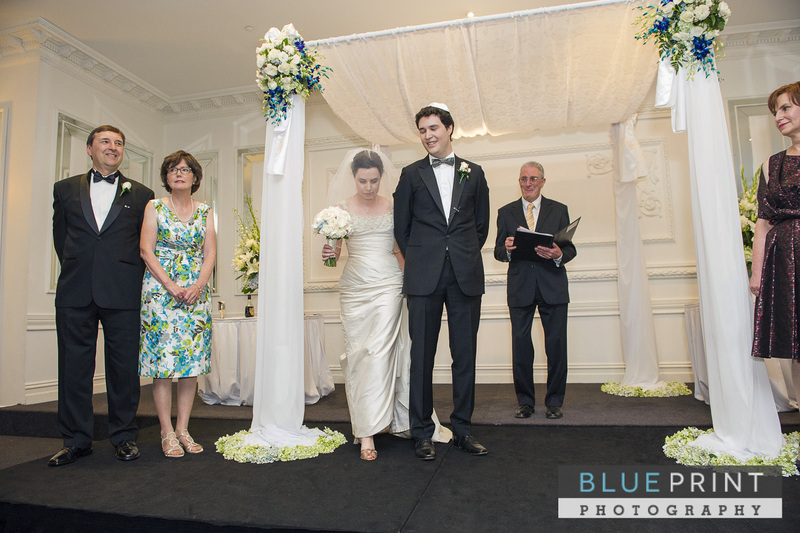 Anna entered the Chuppah and traditionally walked around Andrew to symbolize that a woman encompasses and protects her man. 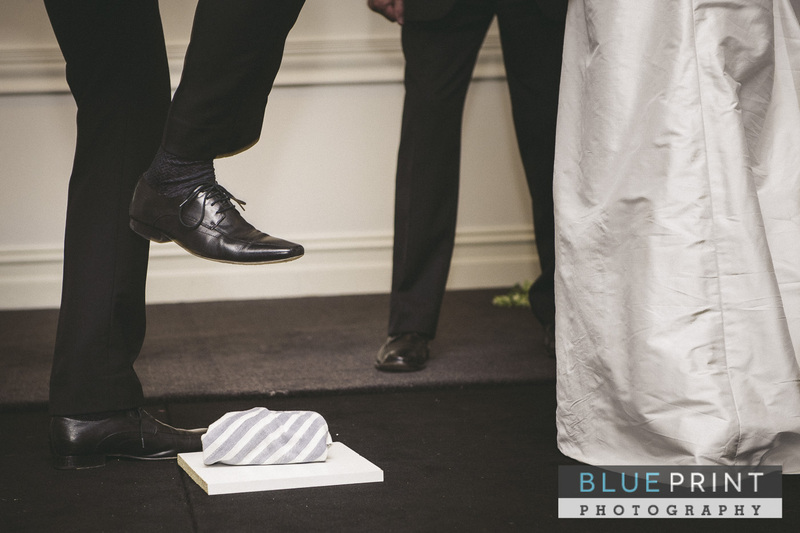 My favourite part of a Jewish wedding comes after rings are exchanged and the signing of the register where Andrew crushed a glass with his right foot. 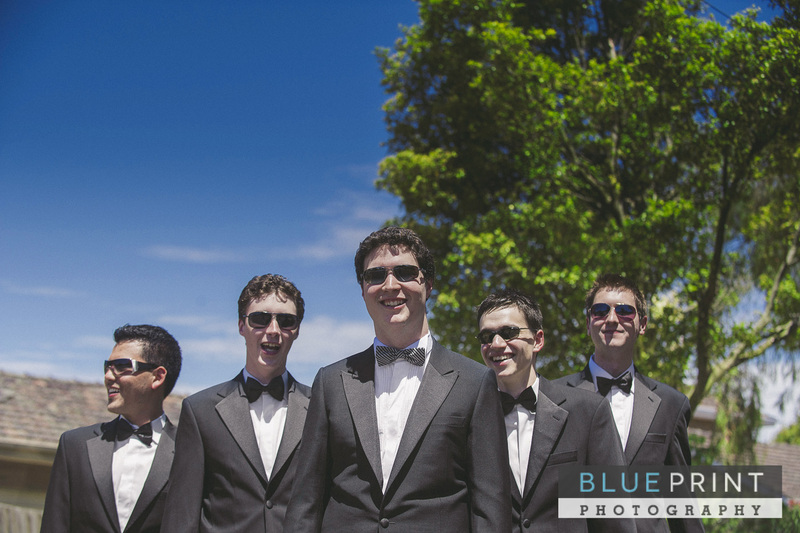 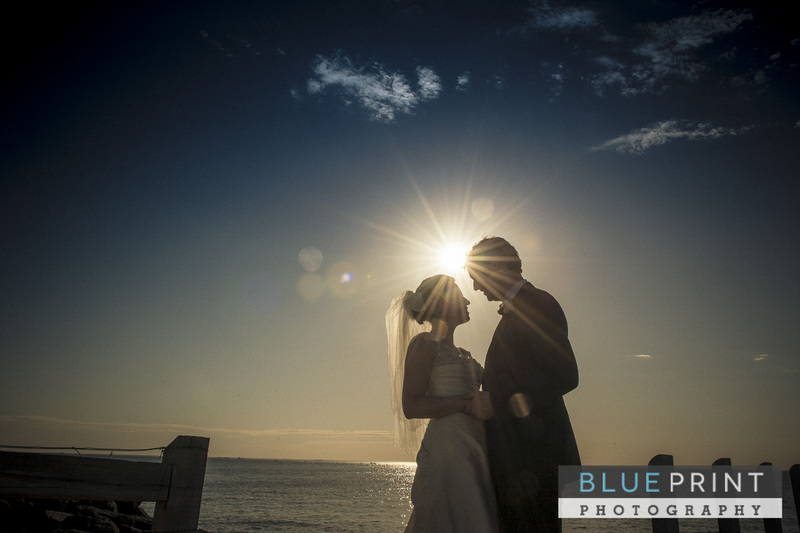 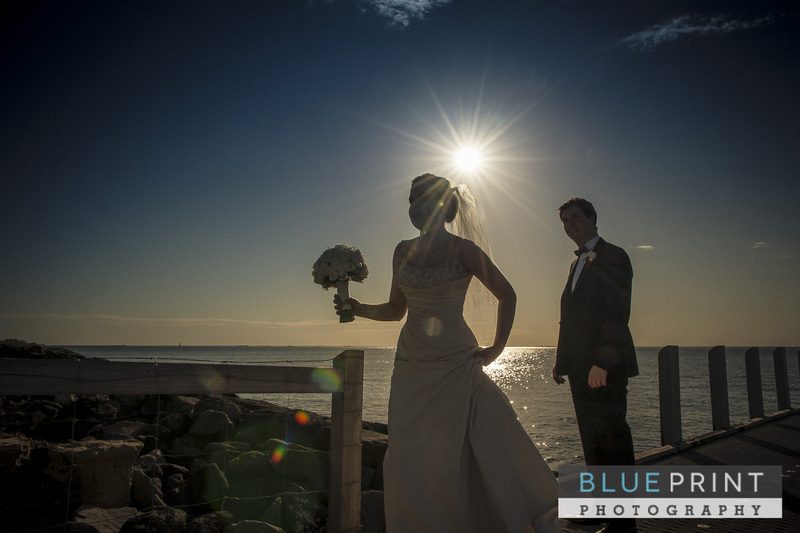 Following the ceremony, we headed down to Brighton Beach for some late afternoon photos with the bridal party. 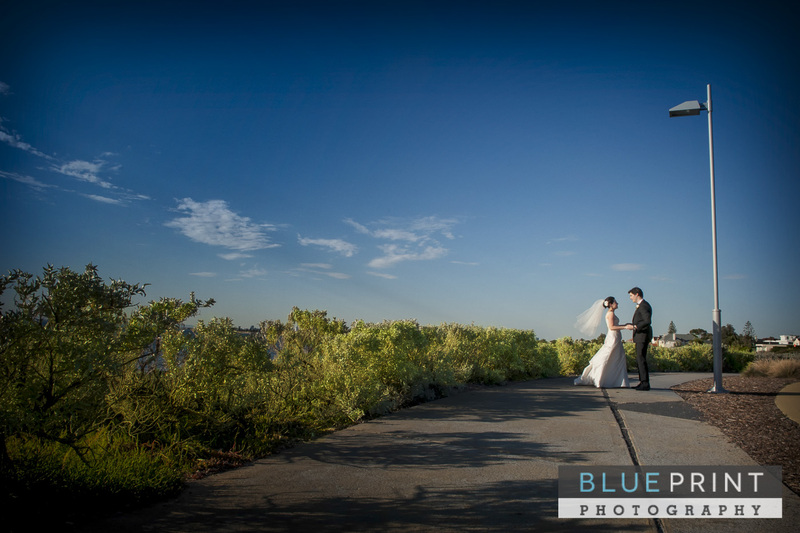 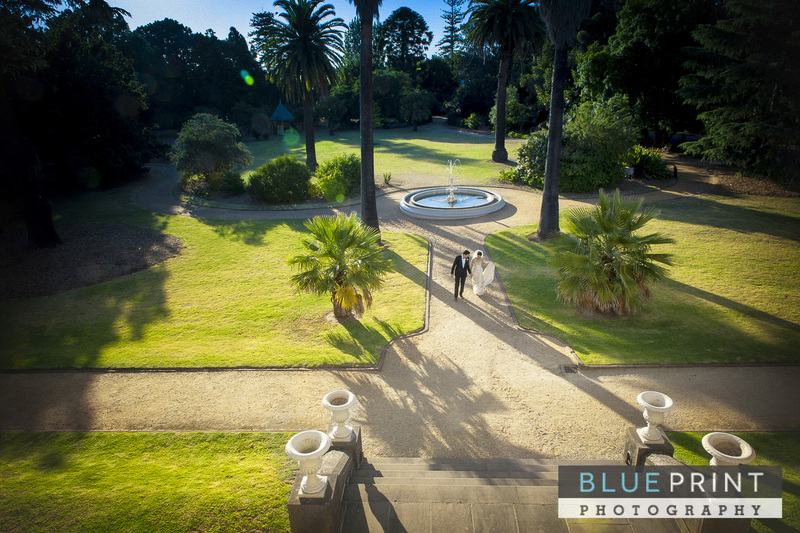 It’s such a great location, with amazing lighting, and panoramic city views in the distance. 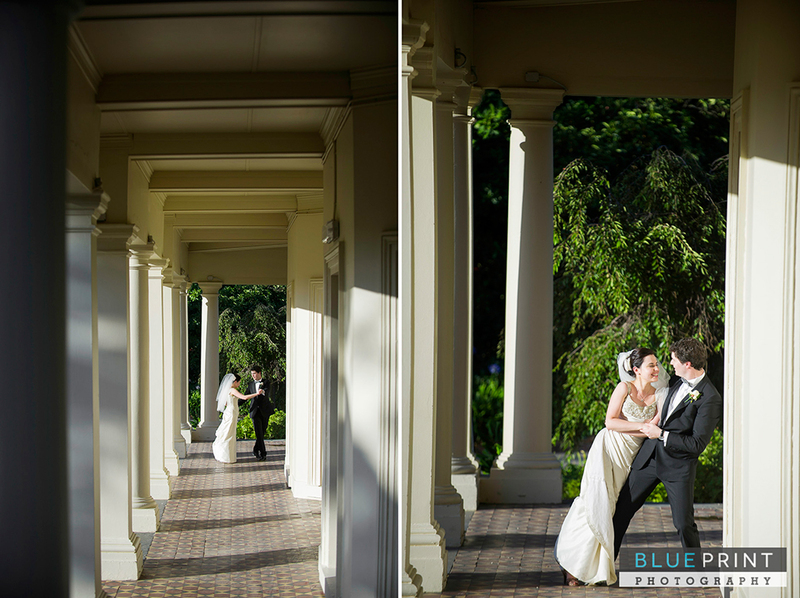 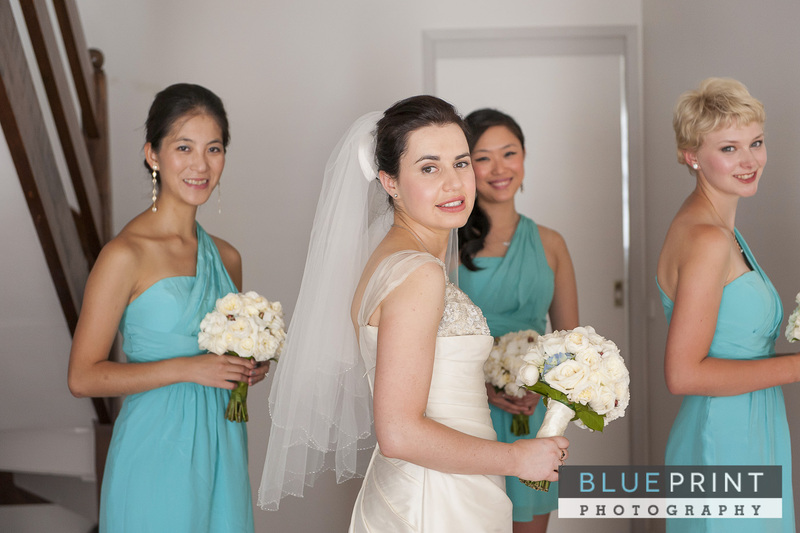 With the bridal party going back to the reception, we headed off to Kamesburgh Gardens mansion for some more personal photos with just Anna and Andrew. 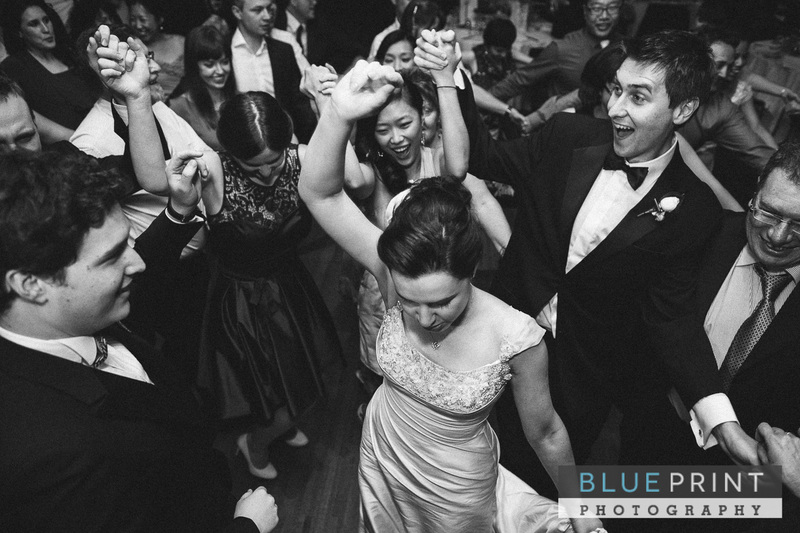 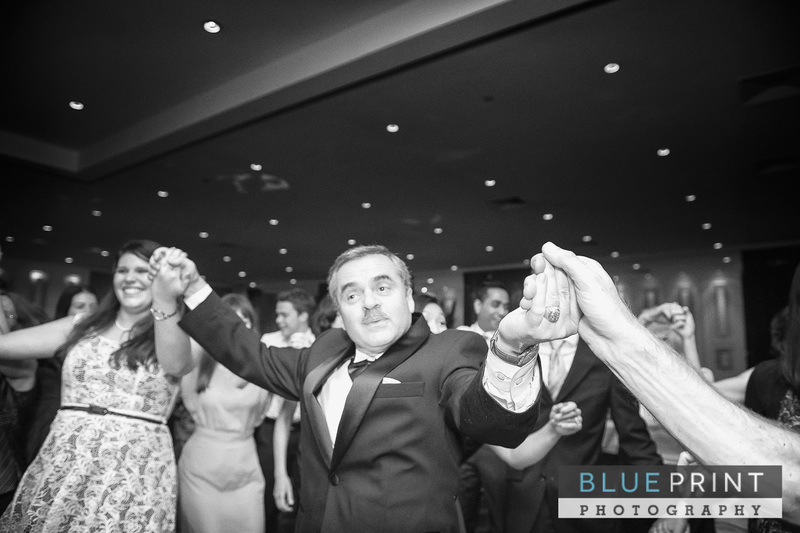 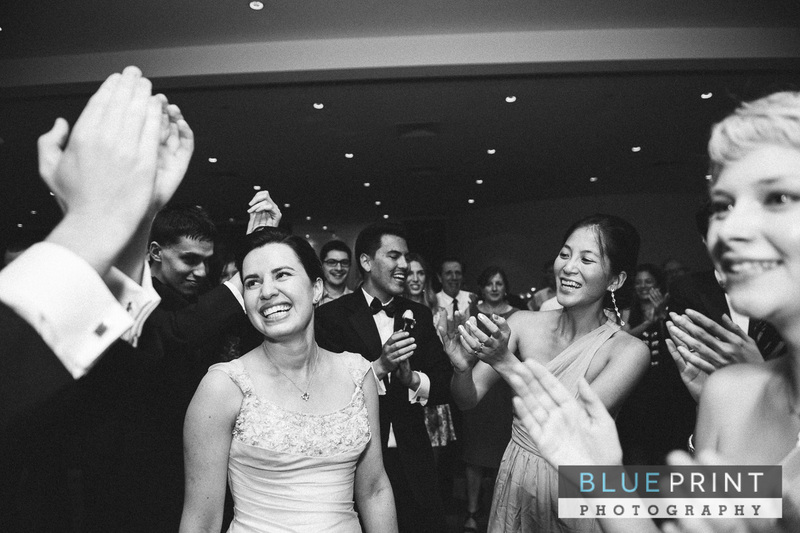 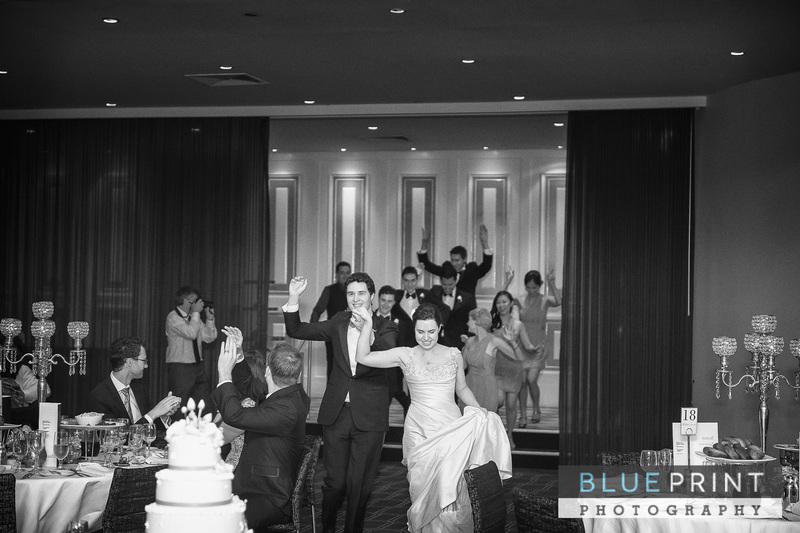 As dancing is a major feature at Jewish weddings the bridal party kicked into overdrive as they where announced onto the dance floor. 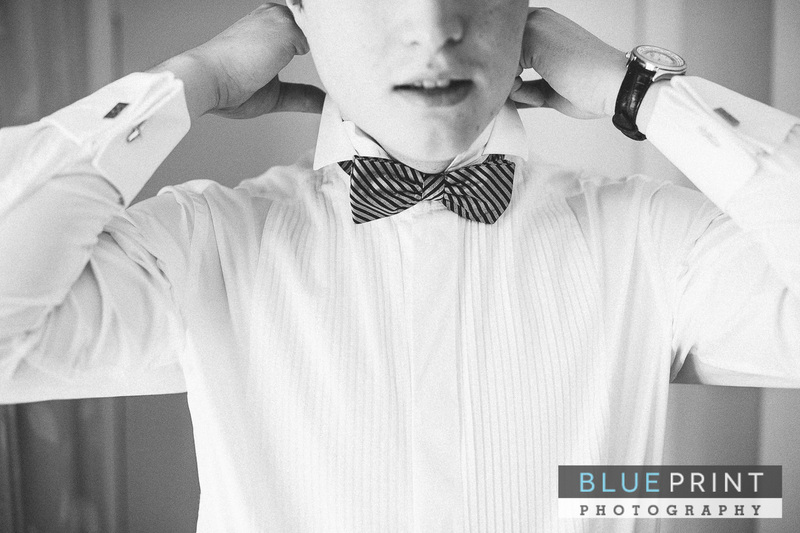 My finger was glued to the shutter but you’ll just have to take a look at their photos.